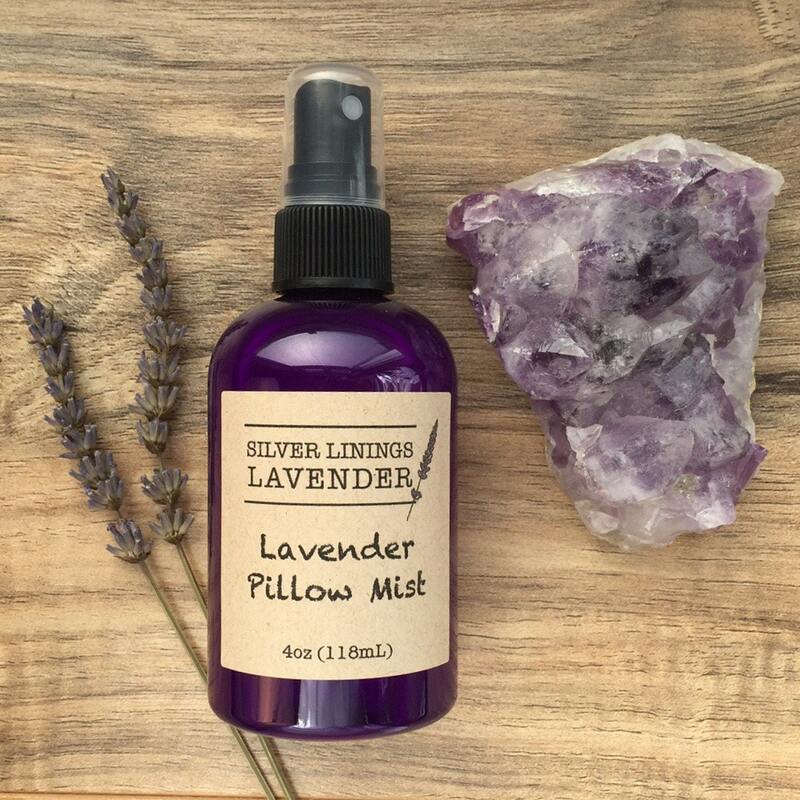 This listing is for a 4 oz bottle of Lavender Pillow Mist – available in single or multiple quantities. Bursting with soft, floral lavender notes, this mist’s fragrance is so dreamy. 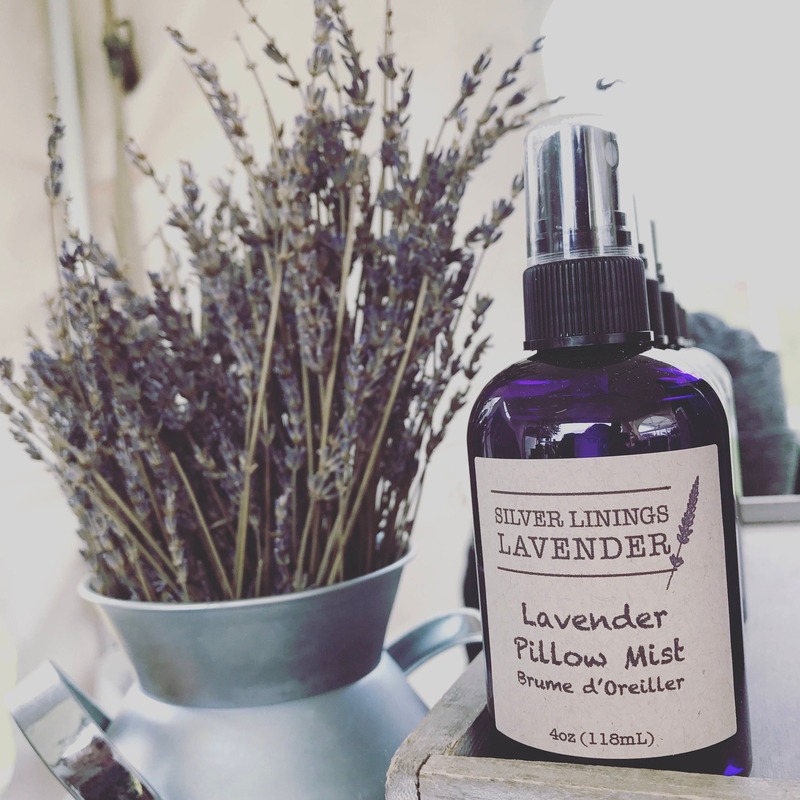 Crafted with love and the intention of a long-lasting, peaceful aroma in mind, our Pillow Mist is the perfect product for your bedtime routine! This gorgeous, violet-hued bottle is the perfect spa-like decoration to keep on your nightstand, dresser, or counter, both for aesthetic purposes and as a gentle reminder of the importance of self-care. Ingredients in this product include: clean distilled water & divinely scented lavender essential oil. Lovely. Arrived very quickly. Thank you. This pillow mist smells incredible!!! Very relaxing, highly recommend!